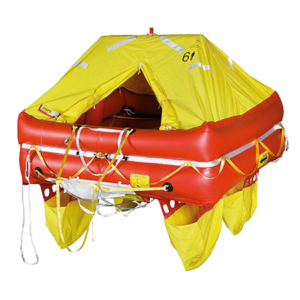 Switlik CPR Life Raft is the commercial version of the raft designed for and adopted by the U.S. Coast Guard for their Helicopter Operations. 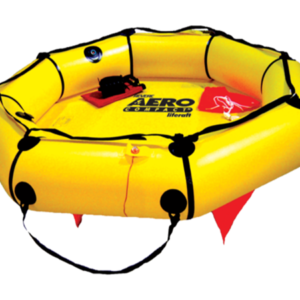 This professional grade life raft is now availble for general aviation. Catering to both the fixed and rotary wing aircraft, the CPR is TSO-C70a Type II approved. Free shipping to commercial address. 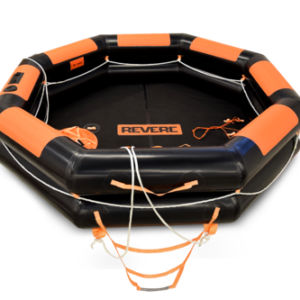 Boarding a life raft can feel daunting. The CPR makes it as easy as possible with four (4) boarding stations. The CPR comes standard with four (4) wide, stiffened rung ladders that make it easy for someone to climb over a single tube. In the event that people are getting into the raft from the water. You can get multiple people into the raft fast. 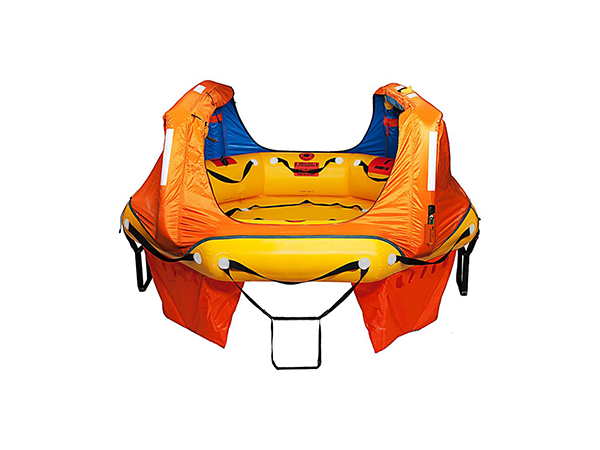 The SWITLIK signature convertible canopy feature also allows passengers from any generation to quickly get off your aircraft and safely into the raft. Multiple entry points reduce the need for anyone to get in the water. Switlik CPR Life Raft comes standard with a 5 year service interval. SWITLIK accomplished this in a responsible manner through the combined use of our patented and military proven hermetically sealed packaging system and compressed air inflation. This better protects the raft’s materials and provides excellent cold weather inflation performance versus traditional CO2 inflation systems. Air Charge Inflation with visible “Go/no Go” Pressure gauge that let’s you know your raft is ready to deploy.